Subscribe: bit.ly/subPT | Never miss a video! 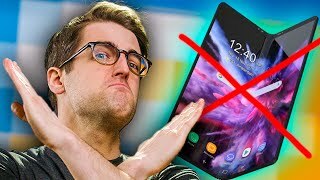 Enable ‘ALL’ Notifications! With the wet season at it's peak, a shelter was needed to keep tools and materials dry as well as providing a dry work-space for future projects. So after some procrastination, I decided on a low roof design. A 2.5 m by 2.5 m hut with a ridge 2 m above the ground and side walls 75 cm high. Upright posts were put in at about 60 cm intervals along the 3 walls. The front was left open as this is more of an open workshop than a dwelling. Grass was collected from high up in the hill as it will not grow in the darker, lowland forest. Carrying the thatch to the hut was the most labor intensive part taking approximately 36 hours over the course of more than a week. The walls were then coated in soft, grey mud from a nearby clearing. The floor was coated in the same material. A large amount of rain fell due to a nearby tropical cyclone passing to the north. Despite this there were only a few leaks (mainly on the ridge line) that were subsequently patched with more grass. A fire was then lit with fire-sticks despite the damp conditions. This was done to help dry the mud walls and floor. The end of the video shows the yam mounds behind the hut doing well from of the torrential rain. The shelter will suffice for the remaining two months of rain that is expected to fall. 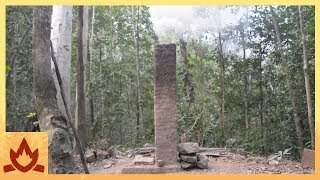 Primitive technology is a hobby where you build things in the wild completely from scratch using no modern tools or materials. These are the strict rules: If you want a fire, use a fire stick - An axe, pick up a stone and shape it - A hut, build one from trees, mud, rocks etc. The challenge is seeing how far you can go without utilizing modern technology. I do not live in the wild, but enjoy building shelter, tools, and more, only utilizing natural materials. 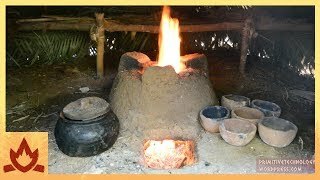 To find specific videos, visit my playlist tab for building videos focused on pyrotechnology, shelter, weapons, food & agriculture, tools & machines, and weaving & fiber. where this videos do ? People that think plants have feelings: toO ofFenSiVE!!1! Next thing you know it, he's gonna be knocking out dinos with tranquilizers and shoving narcotics up their asses. How Do You Upload Videos ? Ok , why do you need 3 months to make one video ? Why other Primitive life RU-cliprs do it every 3 days and not 3 months ? That crab was very polite. Did he has a work? ?if not where did he get money from?? Qu’est ce que tu en fait après de tes chef d’œuvre ? Tu les détruit ? I really enjoy these videos. Thanks for recording. 와 이분 몇달에 한번씩 집에 와서 이렇게 업로드 하는겨..? Если каждый день есть очень вкусную еду она станет обычной... Умей ценить шедевры! Dude are you stupid ? He didn't recorded night time because camera would not see anything . 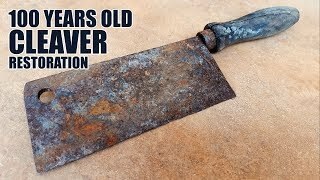 I wonder if, with a bit more effort and time, he could've made the axe blade thinner so it could bite deeper into the trunk? When would you show us forging steal tool? One of the most mysterious, yet one of the most popular youtubers. It's great to know how much time these things take, really puts things in perspective! Why do I see this guy as a time traveler stuck in the Jurassic period? How many days did it take to make the house? You gonna stop doing the same thing over and over??? How about you take a week and carve out yourself a mortar and pestle. Make one big enough to break down that slag and get that iron. Maybe then turn that iron into an ingot. Do something man! 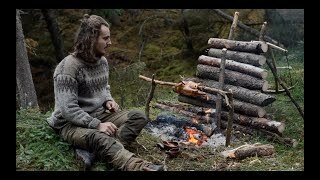 I want to see Primitive Technology go on a survival show and absolutely rule the competition. #1. how long do you live in the jungle ? #2. how did you get there ? #3. how did you connect, is it like theres like data or something or what ? and #4. when do / did you live here did you like explore and forgot where to go back home or something or is it that you like it ? Damn how good was his teacher in tech class? You learn something new every day I guess. Fresh water crab catcher next? I wonder, does he have another person who does most of the camera work with him? His shots are always very impressive when he's doing time skips or giving close ups of details. I imagine he doesn't have another person, which just makes it cooler. Русскоговорящие здесь есть??? Когда будет новое видео? from 3.5M to 9.3M wow! You feeling it now mr cwabs? Annoying My Girlfriend While She Does Her Makeup!Hey Jehiely & Alex!